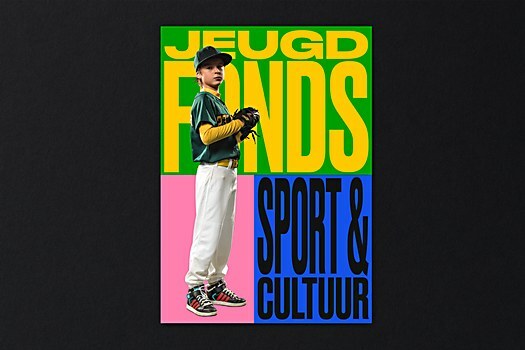 Background: Jeugdsportfonds (Youth Sport Foundation) and Jeugdcultuurfonds (Youth Culture Foundation) provide opportunities for children who live in poor circumstances and enable them to participate in sport clubs or cultural activities by paying for their fees and equipment. 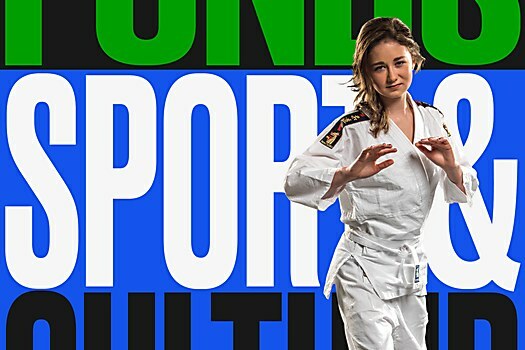 Since the two national organizations recently merged into one, the new organization wanted to develop a new brand that creates more unity, yet respects the existing names and organizations. Reasoning: We came up with a strategic concept that is more future-focused without ignoring the different interests. 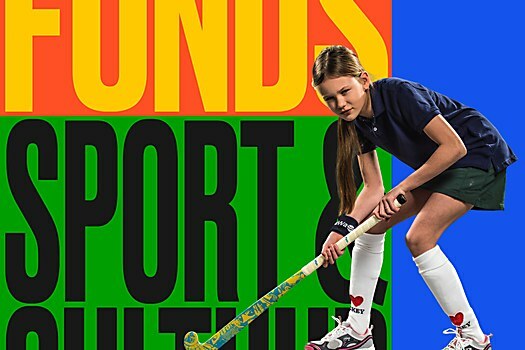 We advised to switch to a new joint name: Jeugdfonds Sport & Cultuur (Youth Foundation Sports and Culture). 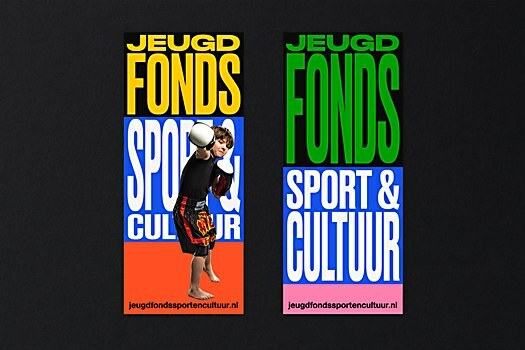 However, when necessary, a local organization could still use either Jeugdfonds Sport or Jeugdfonds Cultuur. The design is energetic, strong and positive. 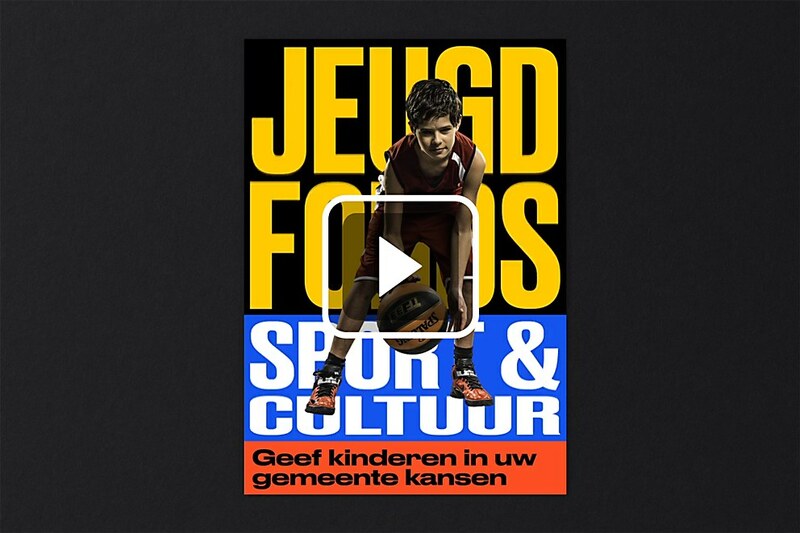 It fits the attitude of the Jeugdfonds, stimulating the potential of children rather than focusing on their problems. The direct and dynamic nature of the identity underscores the fact that Jeugdfonds communicates to children at their level, speaking to them directly from a position of respect. Favorite details: The identity both in motion and print fit seamlessly together. When we first started sketching, we began with motion to capture the energy of the organization, which led to a more dynamic identity. Specific demands: It was important that the identity could be used by people with different skill sets. That meant the identity had to be flexible, so that it could still be recognizable, however it is used. 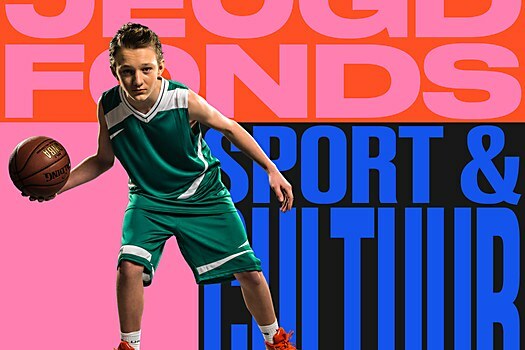 Visual influences: The sports and dance activities. For one of the proposals, we were inspired by a ball bouncing! 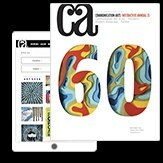 We used that as a starting point and tested the elasticity of the typography. 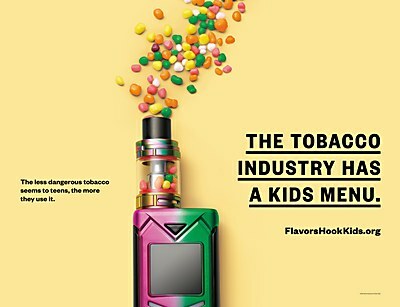 With bright candy colors that pop, the OOH ads for Flavors Hook Kids portray the reality of how flavored tobacco attracts kids. 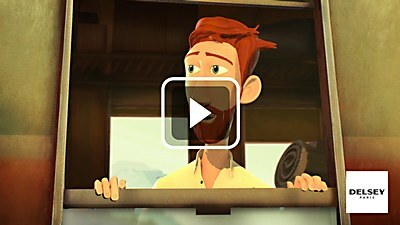 The short film for the French luggage brand embraces the spirit of travel. 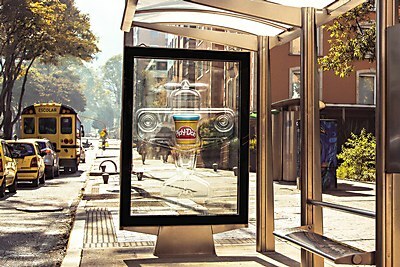 The OOH ads for Play-Doh invite viewers to see beyond the product and imagine what it can become.